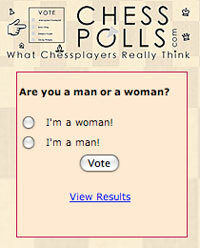 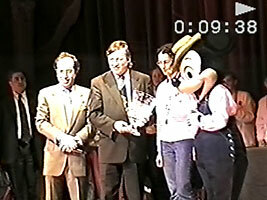 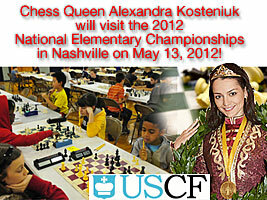 I’m coming to Nashville, Tennessee to the 2012 National Elementary Championships to help promote chess! 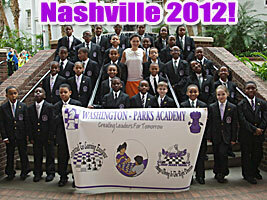 The National Elementary is the top K-6 (Kindergarten to 6th grade) tournament in the nation. 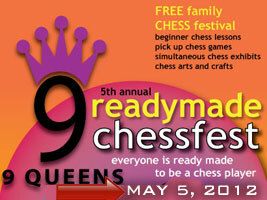 There will be over 2,200 kids playing for hundreds of trophies and over $20,000 in scholarships! 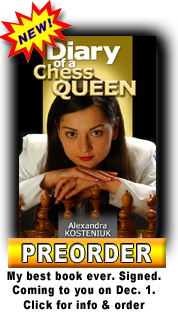 If you have a chance come to see me on Sunday morning and beginning afternoon at or close to the chess bookstore, I’ll be glad to talk to you, have photos taken with you, sign autographs. 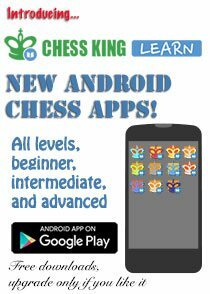 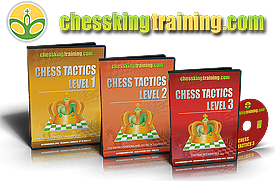 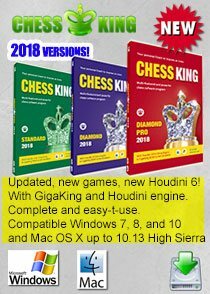 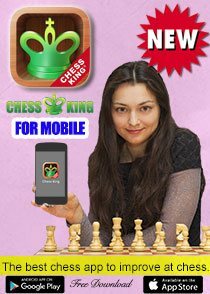 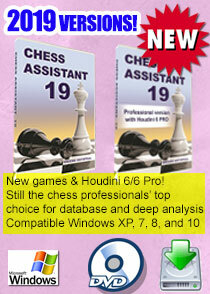 I’ll also have on stock my books and DVD’s and can advise you what’s best to improve at chess. 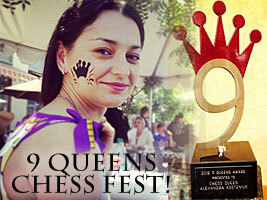 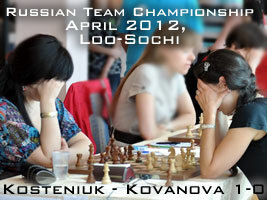 Check out the USCF list of Nationals, and register if you have not yet done so.